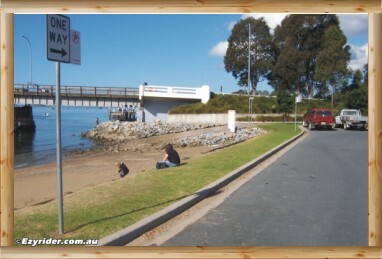 Lyons Park is located on the western side of Batemans Bay bridge adjacent to Bay Centre Park. 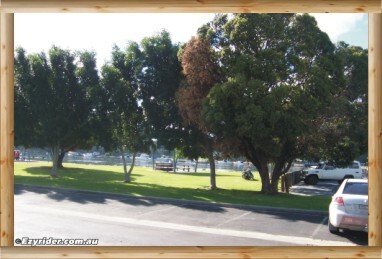 If you are looking for a park with all facilities then Lyons Park is the one to visit with relaxed parking at the park and close to the Bay centre. 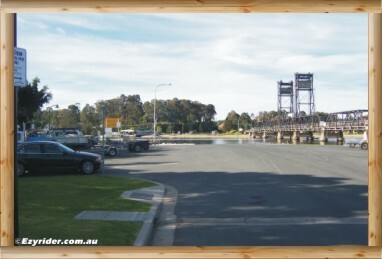 It is only a 100 metre walk (under the bridge) to shops from Lyons Park and motel accommodation is adjacent. 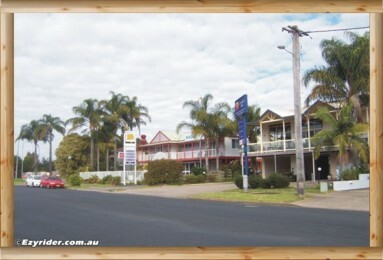 Links to these motels are below. 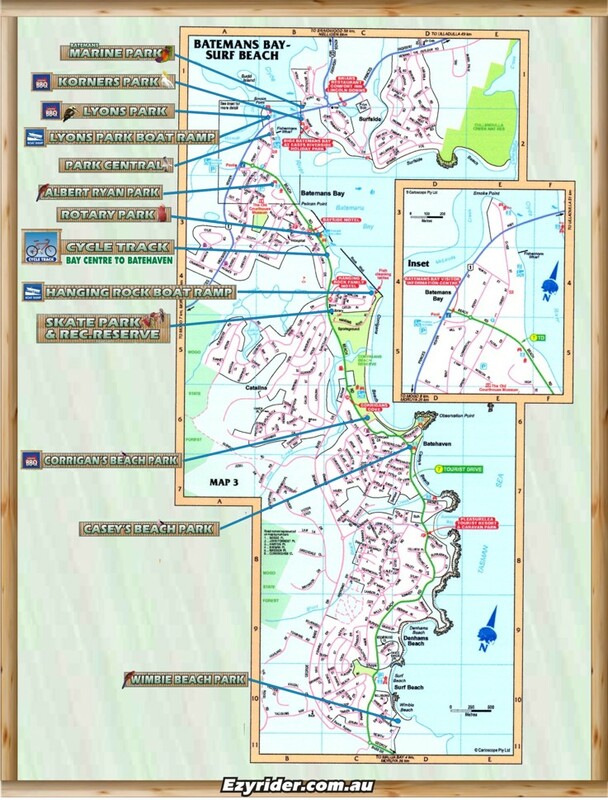 Park map is located at the bottom of this page. Parking is in the front of the park, plus to the right. 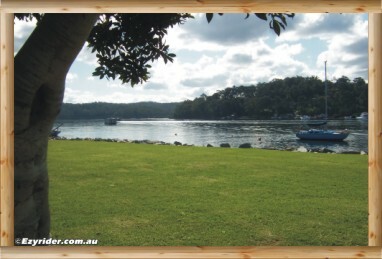 The undercovered seating is in the background with the water views. 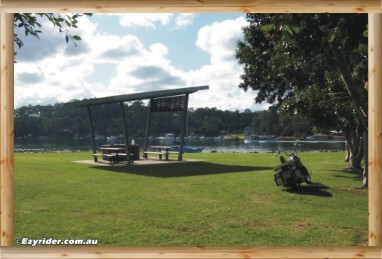 A closer look at the covered seating area and BBQ and the water views in the background. I would suggest bring a BBQ mat with you. 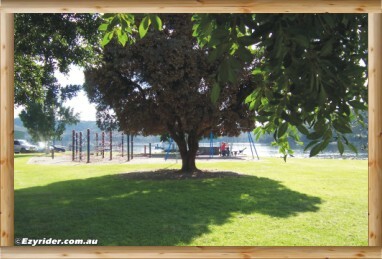 To the left is the playground. 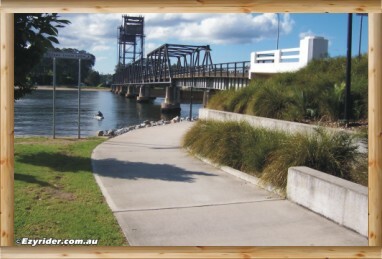 Looking to the right towards the bridge is a grassed area and sandy beach with the walkway to Bay Centre in the background. 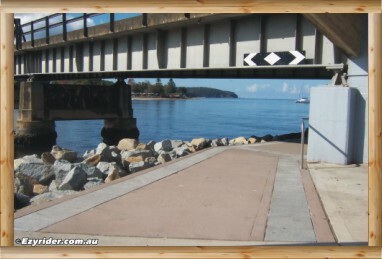 And this is the walkway leading under the bridge towards Bay Centre Park and shops. Looking under the bridge on the pathway. 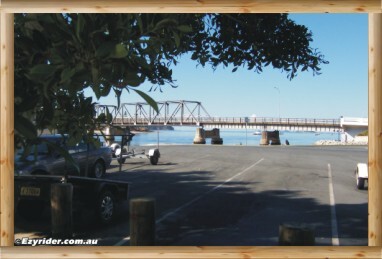 And out the other side to Bay Centre. 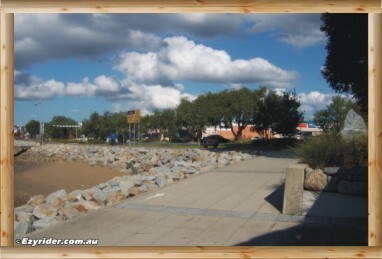 Follow this path to Bay Centre Park and shops, along the foreshore walkway. 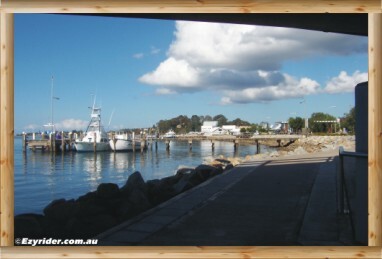 Looking back towards Lyons Park from the bridge walkway - showing the small beach and grassed area, with the boat ramp in the background. 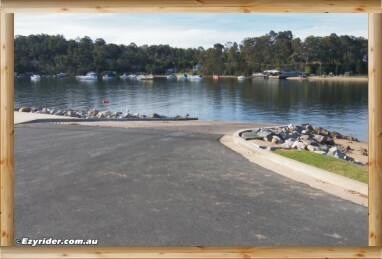 This photo shows the trailer parking area for boats and the boat ramp in the background. Another look at the trailer and car parking. 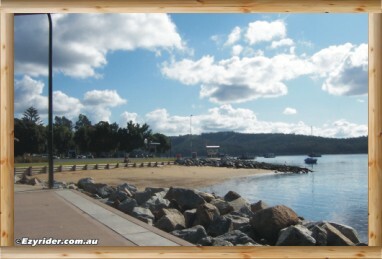 The Batemans Bay Lyons Park Boat Ramp. 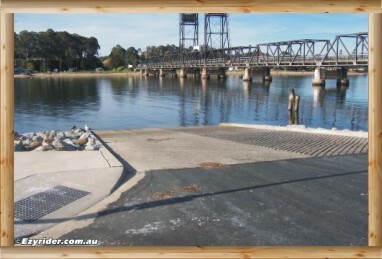 Looking south up the boat ramp and towards the Motels. 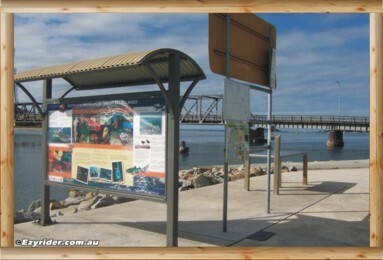 There is a fish cleaning table beside the ramp.